Nichole is passionate about teaching children to cook and will not only inspire your children but ensure they understand about healthy food - AND clearing up! Over 5 weeks the children will learn a range of recipes which will include dinners, desserts and some cakes and sweets, plus some very healthy food options. 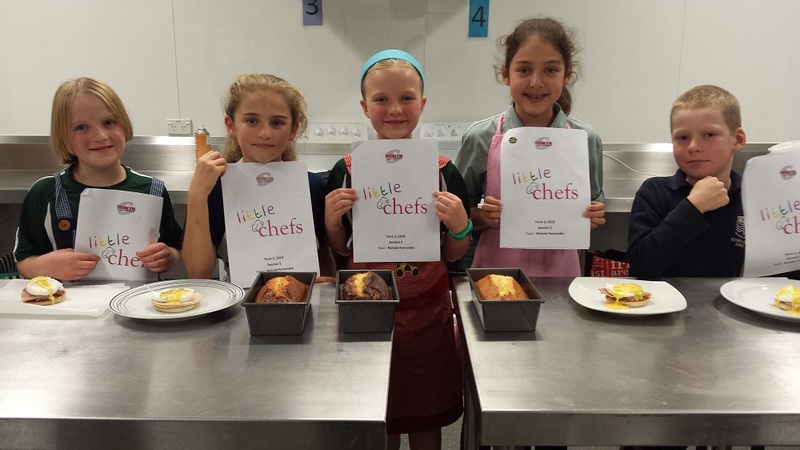 "My daughter has absolutely loved these classes. 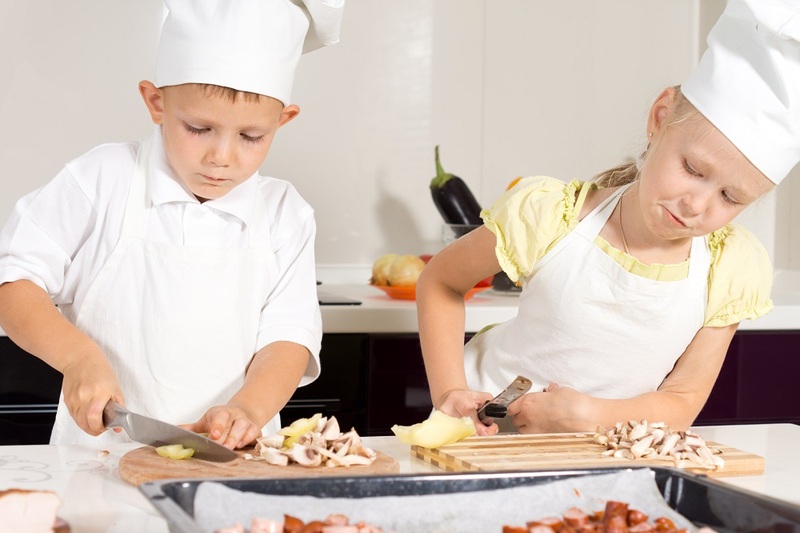 Nicole provides wonderful child-centered approach to building the children’s confidence in the kitchen. My daughter has loved all the recipes and these classes have built her confidence not only in cooking but in all aspects of kitchen skills. She is now correcting me and giving me more efficient ways of doing things! We will definitely recommend the course to others.